Since becoming a mum of two I've been slowly learning how best to parent them both and meet their needs. For the most part this is easy with the littlest one but sometimes it means I can't be as present as I'd like for the bigger one. 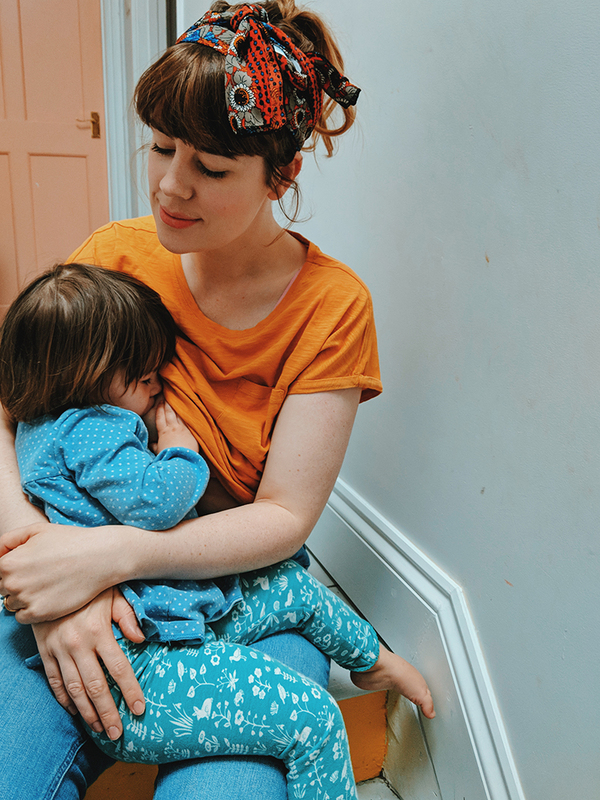 I know both of us find times when I'm stuck breastfeeding or have a baby asleep on me frustrating at times because it means I can't get down on the floor to play Lego or get him a snack or whatever his needs are at that particular time. 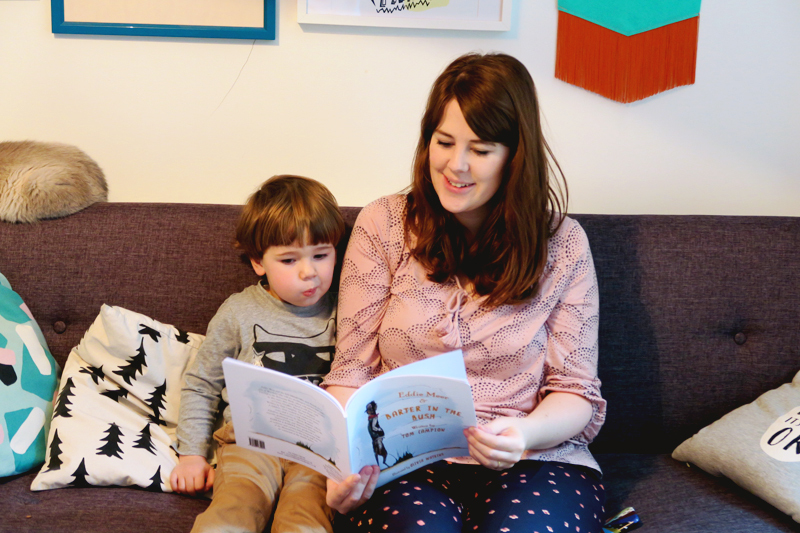 Something we have been able to do together though is read stories, I can fairly easily read whilst holding the baby and its a lovely calm activity we can do together (even when you're pretty sleep deprived!). 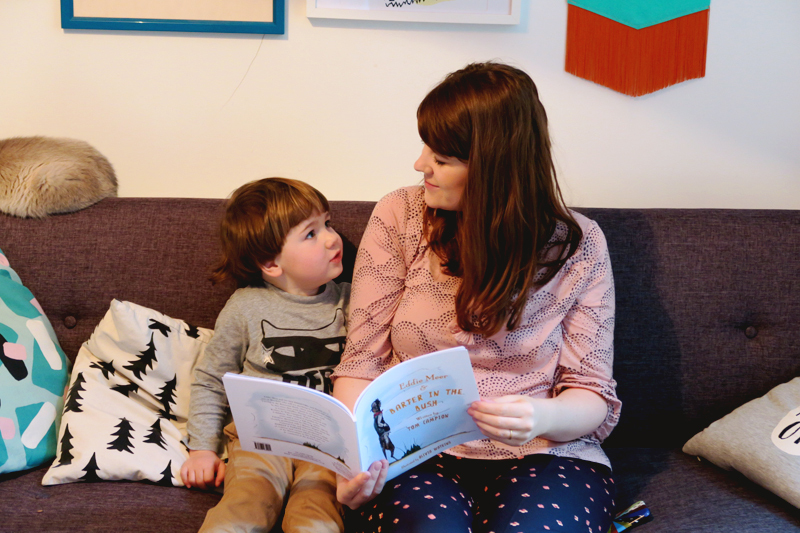 It's also something that so far Wilf has never tired of, that boy would read book for hours straight. 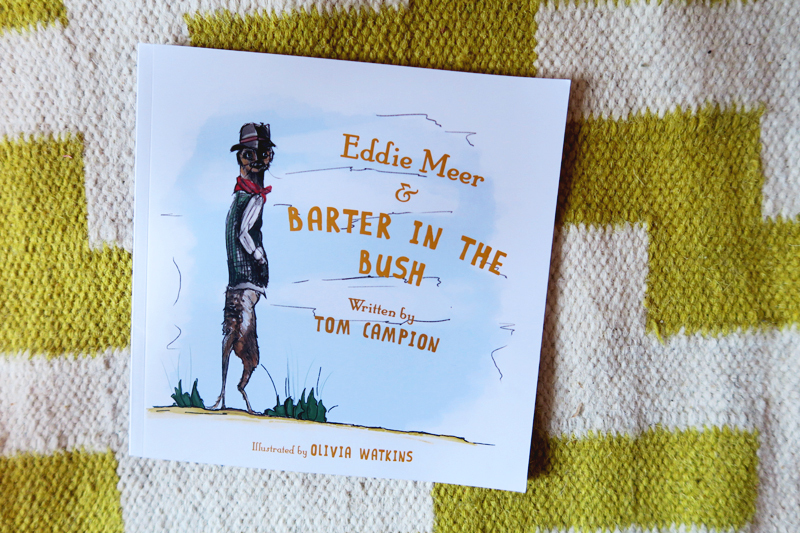 We were recently sent Eddie Meer & Barter in the Bush by Tom Campion and published by indie publisher Barker and Barker Kids. Although it's a story aimed at a slightly older age range Wilf still enjoyed the story which is about a gang of meerkats (always a good start, who doesn't love meerkats?) and their adventures in the Botswana Bush. 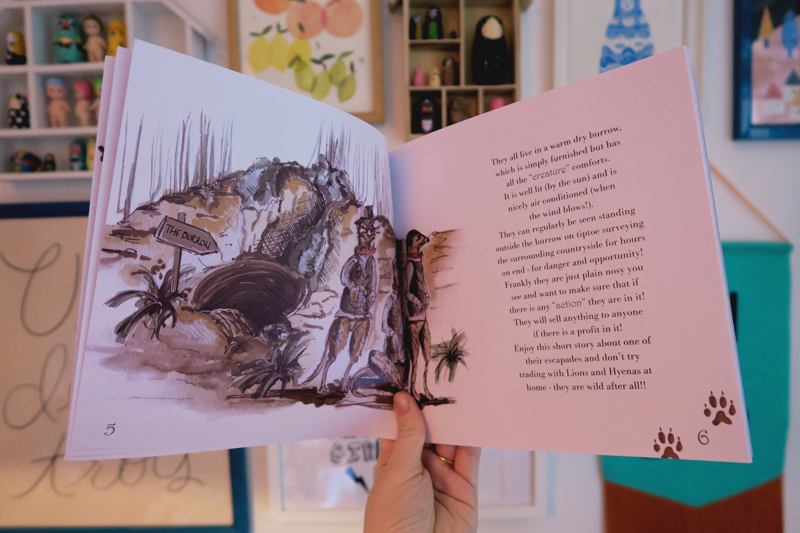 It's a story full of the funny situations these mischievous meerkats get into and includes beautiful illustrations by Olivia Watkins. Whats more you can actually buy a children's range with these beautiful illustrations at Barker and Barker, including posters and cushions. I love how they translate to interiors, my favourite item being this hippo poster! What do you think of the range? 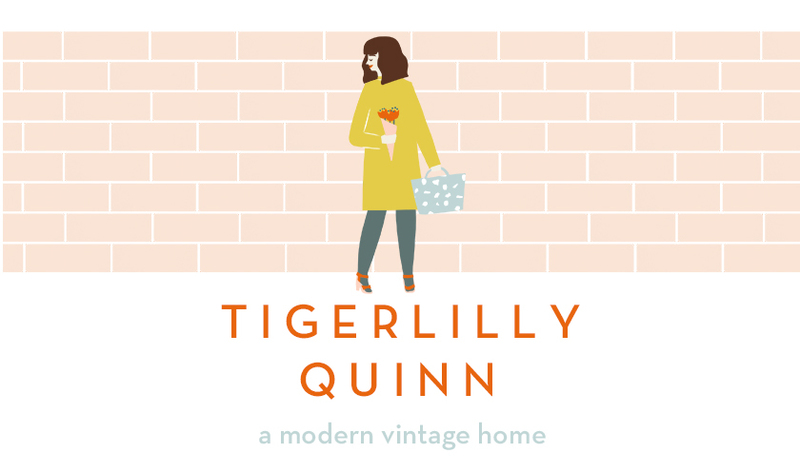 I love the idea of having your favourite characters on a cushion don't you?